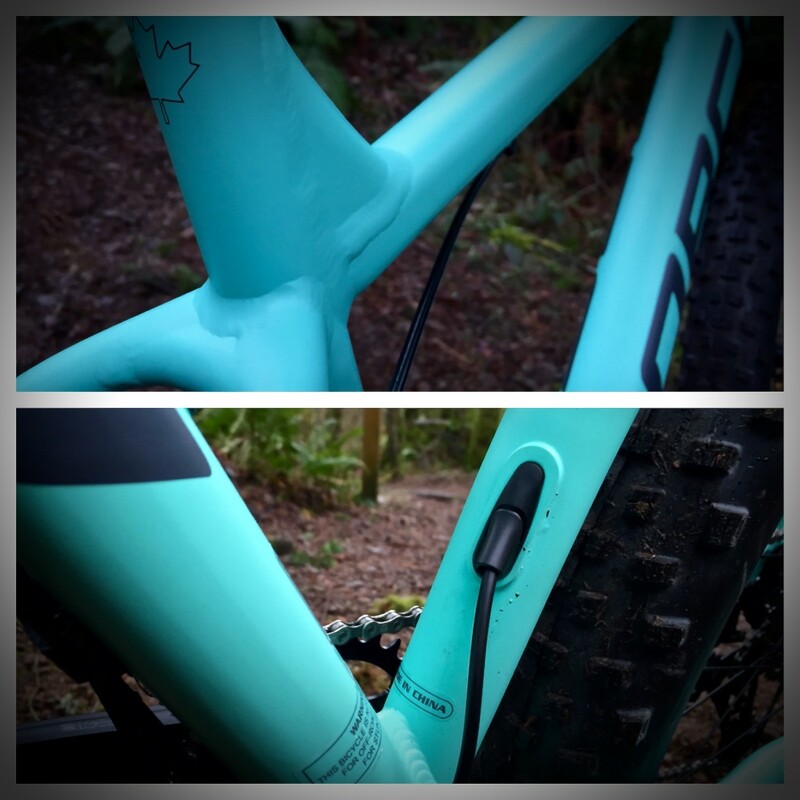 Announced late summer 2015, the Torrent 7 is Norco’s “aggressive” all-mountain hardtail and also happens to be the BC-based bike company’s first crack at the increasingly-popular 27.5+ game. 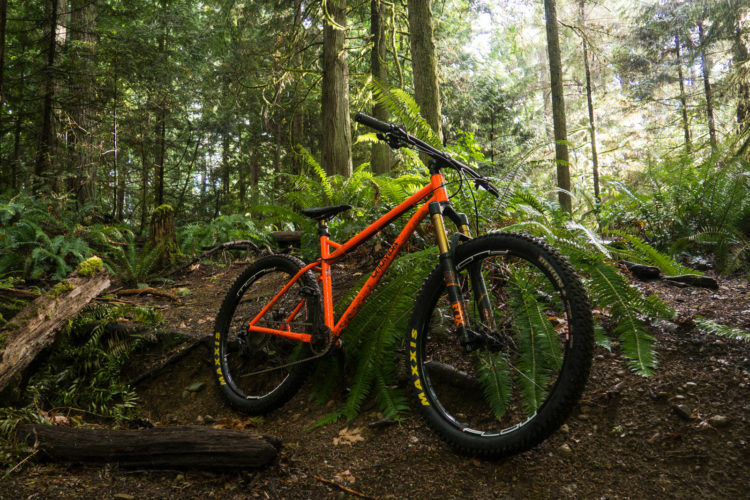 Located within earshot of the ever-so-epic, steep-and-deep trails of the North Shore, you can count on Norco designing their rookie mid-fatty with the capability to handle just about anything you can dig up. While the Torrent’s figures seem to equate fervently to nothing less than a rowdy good time, perhaps the best number is the price. Norco was kind enough to send us their highest-end Torrent, the 7.1, which retails for $2,425 USD and comes stock with the new Yari from Rockshox, a set of so-far-tried-and-true 45mm wide WTB Scrapers, the 1x GX drivetrain, and a KS E-Ten dropper. For a slightly lesser spec, you can hop on the Torrent 7.2 for just $1,450 USD. Norco’s claim of a “quick but stable manner” in regards to the Torrent’s handling is a bit of an eye roller. 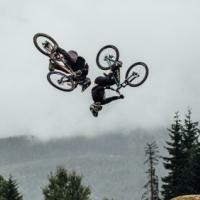 I mean come on, a bike is either more nimble or more stable. 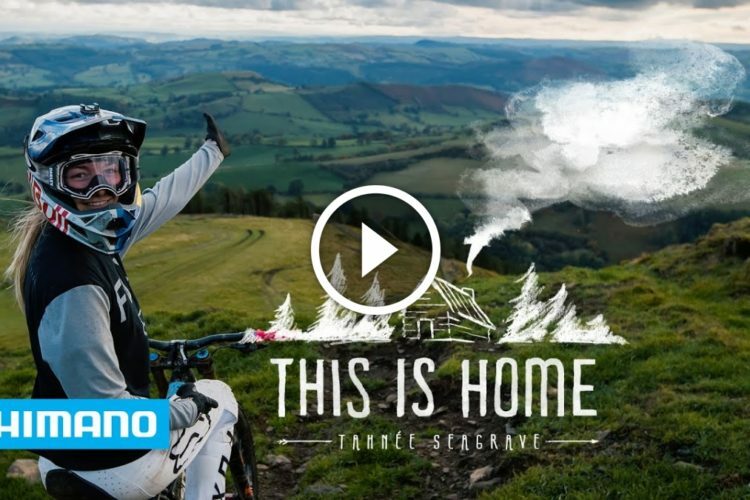 It either cuts hard, pops in and out of turns, and slashes through tight woods while sketching out on a wide open downhill bomb, or vice-versa, but you can’t have both… can you? Taking a closer look at the Torrent’s geometry, it’s possible that Norco’s claim of quick and stable may prove to be supported. The Torrent has one of the shortest chainstays in this league of bikes, but also appealing is a long front-center, making up 63% of the overall wheelbase. Combine those proportions with a beefy fork and wide tires, and you can see why Norco may get away with putting the words “quick” and “stable” in the same sentence. Only time and testing will tell. Furthermore, regarding geometry, note the Torrent’s change in chainstay length across all frame sizes. 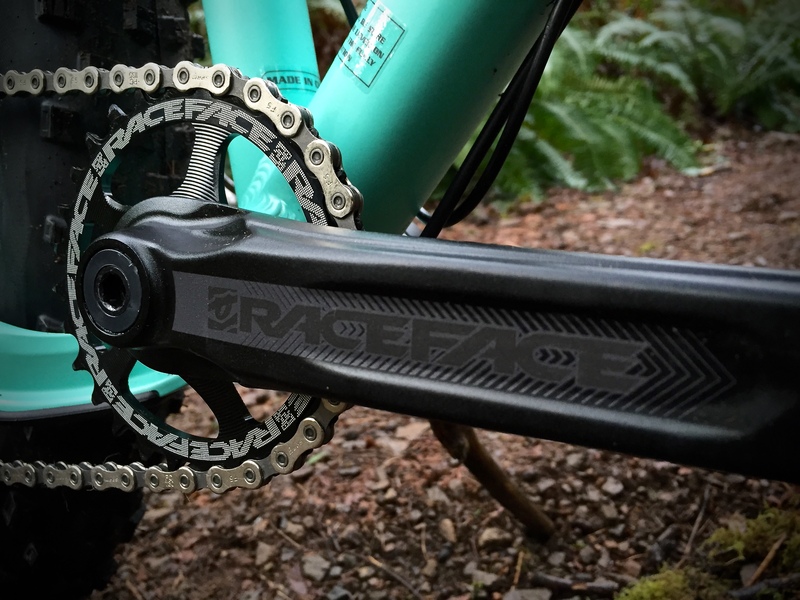 While most companies set chainstay lengths for all sizes, only lengthening the front-center for larger sizes, Norco adjusts both rear-center and front-center–a little design tweaking they call Gravity Tune. 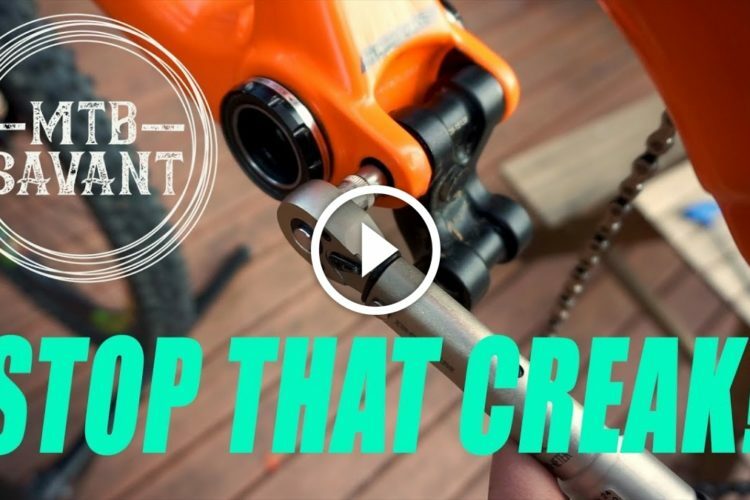 This bit of frame adjustment is thought to address improper weight distribution, poor traction, and control issues when only one end of the bike is augmented without addressing the other. 55mm x 35mm, we thank you, Norco! Asymmetrical chainstays allow for adequate tire clearance, added stiffness, and the ability to run up to a 32-tooth chainring. The rear brake is tucked neatly into the rear triangle and the housing, along with the dropper (after exiting the bottom of the seat tube), runs along the belly of the down tube, affixed with cable mount hardware. 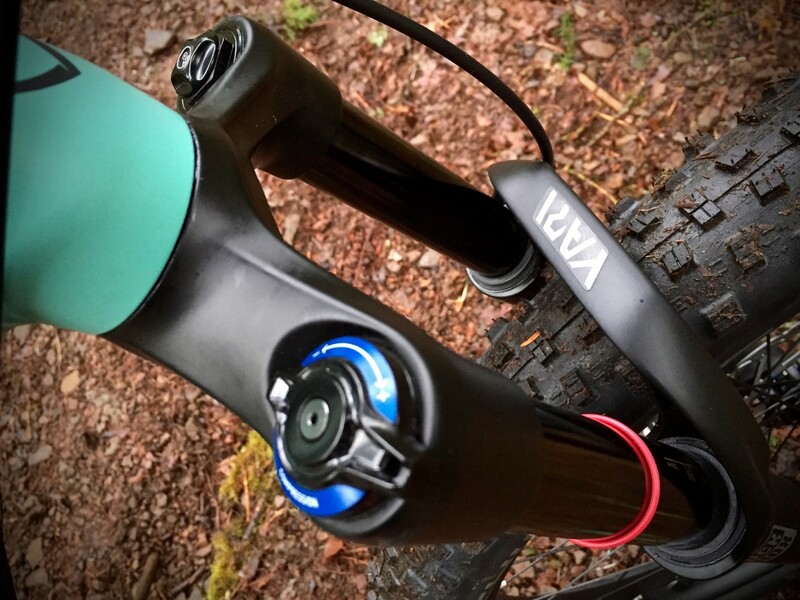 While most of my attention will be drawn to how the mid-fat wheels and tires stack up on the trail, perhaps equally as enticing will be measuring the performance of RockShox’s new Yari fork. 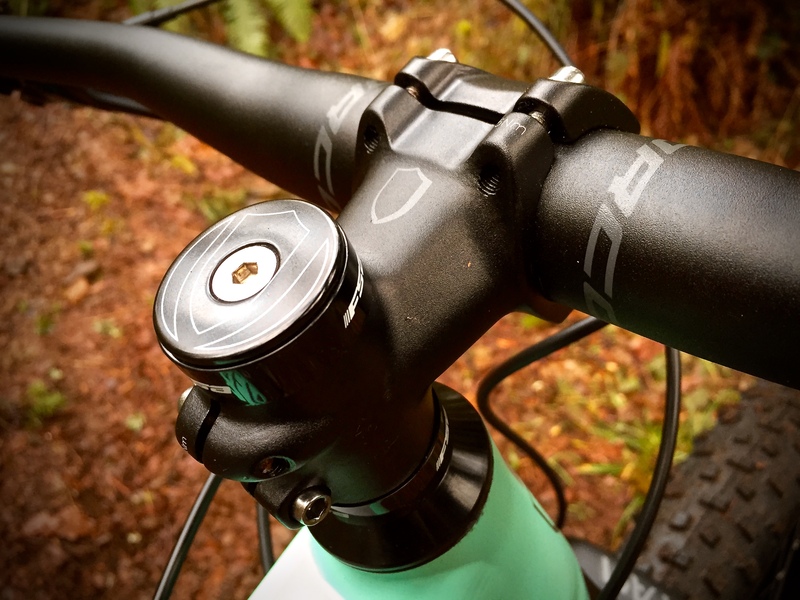 With an updated Motion Control damper instead of the Charger, the Yari ends up being a more cost-friendly version of the plus-sized Lyrik, but still sports the stout 35mm stanchions, external rebound adjustment, and low-speed compression. I’m never too impressed with in-house brand OEM bars and stem and I will likely swap the cockpit out as soon as I’m able, but at least this once someone has listened to our whining and slapped on something immediately useful as far as length (780mm). This will also be my first time ever testing the 35mm stem/bar clamp diameter, which I fear may prove to be superior to the standard 31.8mm, meaning I may have some expensive expenses for the rest of my quiver. 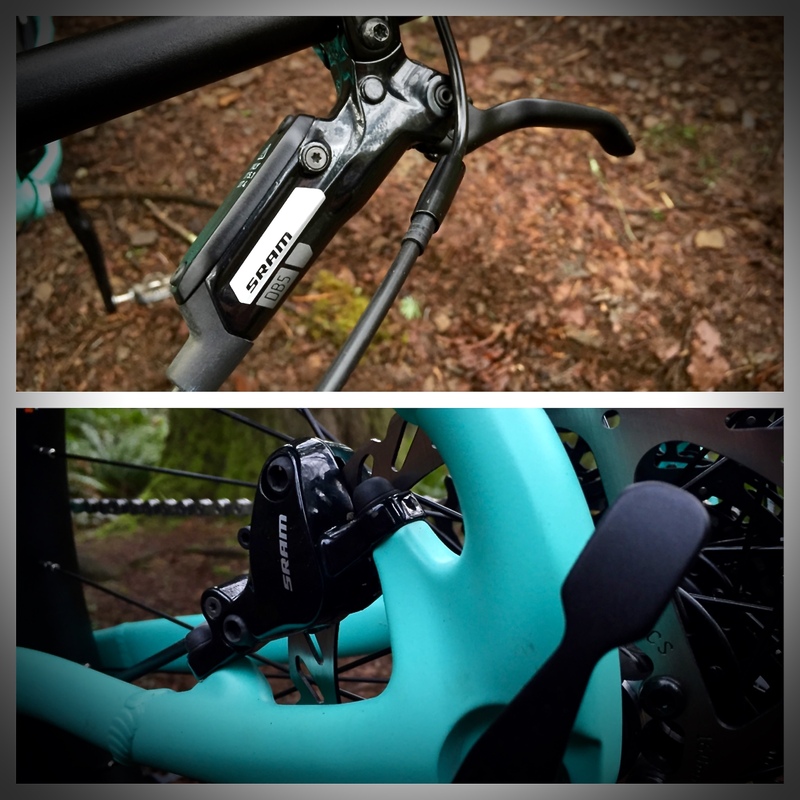 Just shifting through the gears with the Torrent in the stand, there was something very reminiscent of Shimano shifting in the new SRAM GX. I currently run SRAM X1 on my personal bike and while it works, I’m often reminded of how much more reliable and durable Shimano is. The GX, however, has a stiffer, sturdier, weightiness to it that I feel lacks in SRAM’s higher-end stuff. As far as durability, I can only hope the GX is as good down the road as Shimano. And of course… the wheels. At 45mm (internal) width, the WTB Scrapers aren’t the widest plus size rims, but they’re still twice as wide as what I’ve been rolling and most likely a better balance between traction and weight (as far as plus size goes). 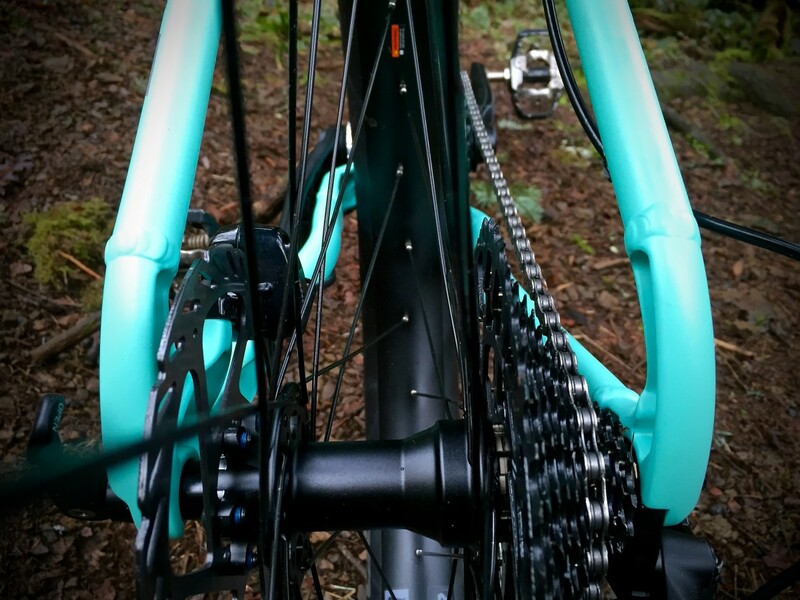 Naturally, the hubs are “boosted,” providing 148mm and 110mm hubs rear and front, respectively, to allow for proper tire clearance and chainline. 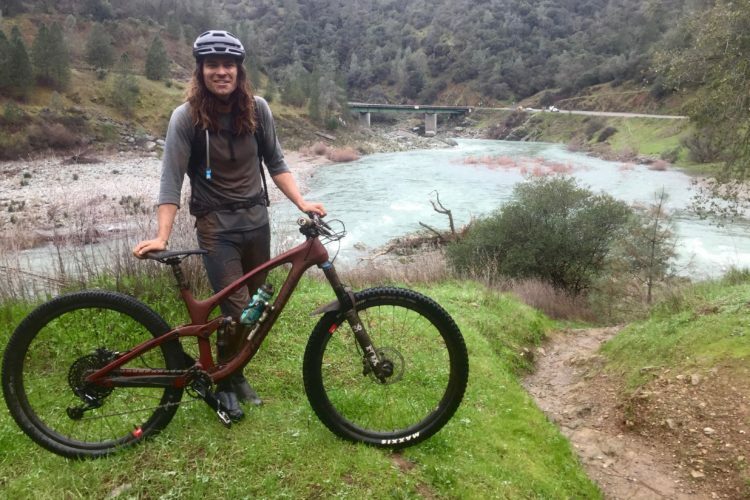 Between illness, the non-stop rain, and that thing called “work,” I managed to sneak in a quick ride on the Torrent, which certainly provided no definitive conclusions, raised a lot of questions, but more importantly, was a ton o’ fun. First, for the sake of a thorough review, I will say this once: the Torrent is slower to accelerate than a 2.35″ tire/25mm wide-ish wheel bike and requires a bit more rider input to maneuver. Remember: 3.0 tires and 45mm wheels. To be clear, it is NOT sluggish, just slower. How much slower than a comparable plus bike is the better question, however I can’t comment as this is my first ride aboard the mid-fat size. 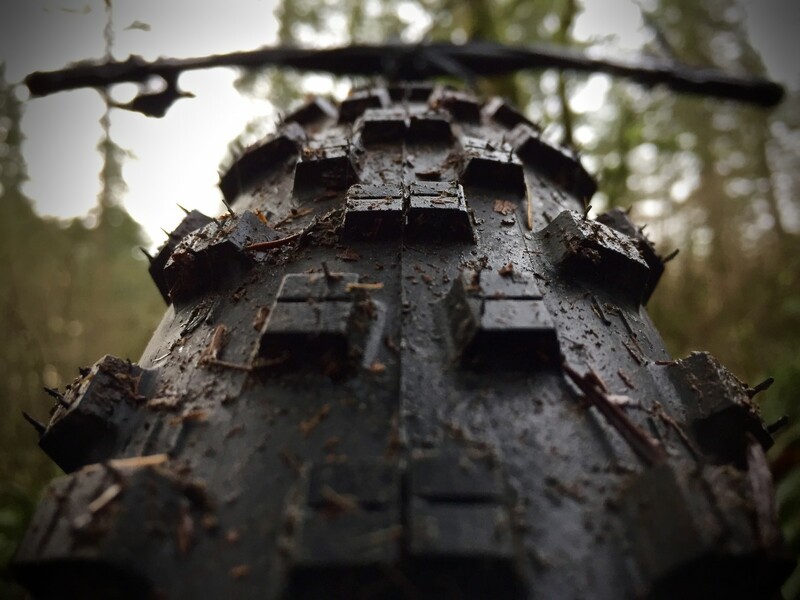 The higher volume tire with pressure barely in the teens is much more forgiving on drops, huck-to-flat, and rough terrain, which is why I think the plus size/hardtail match could very well be one made in heaven. Norco was wise to stock the Torrent with a stiff fork and 35mm bar clamps, which translate to a very responsive ride, allowing me to easily pick my way through a slow moving rock garden at the flick of the wrist. Say what you want about boost and plus-size tires and there will certainly be some kinks to work out in the years ahead, but as for now I’m stoked! 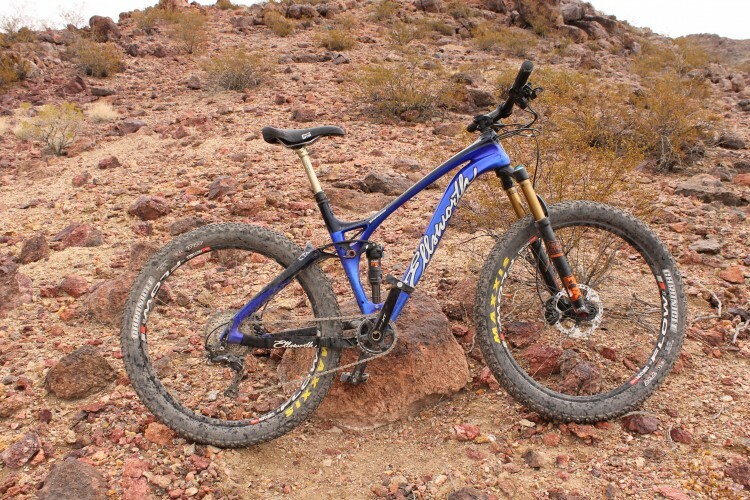 Right now nothing will replace my 6″ full squish bike, but I’ve always been a fan of a good hardtail as a second bike. 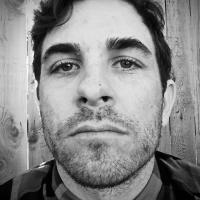 For me, fat bikes are, well… too fat. 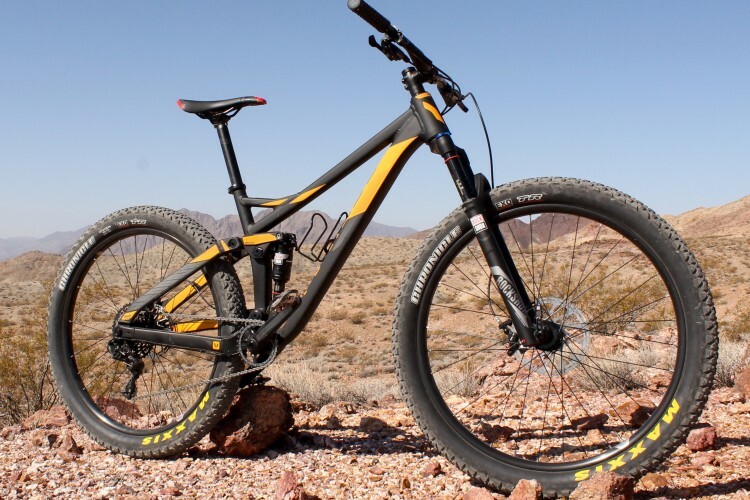 And while there are very capable, burly all-mountain hardtails, the plus size is very intriguing for the potential benefits of added lateral stiffness, traction, and rollover characteristics that Boost and a larger volume tire provides, despite a weight penalty being added to rotational mass. Short of racing downhill or XC, I trust the Torrent will handle any trail admirably, but where will the plus-sized Norco shine the most? 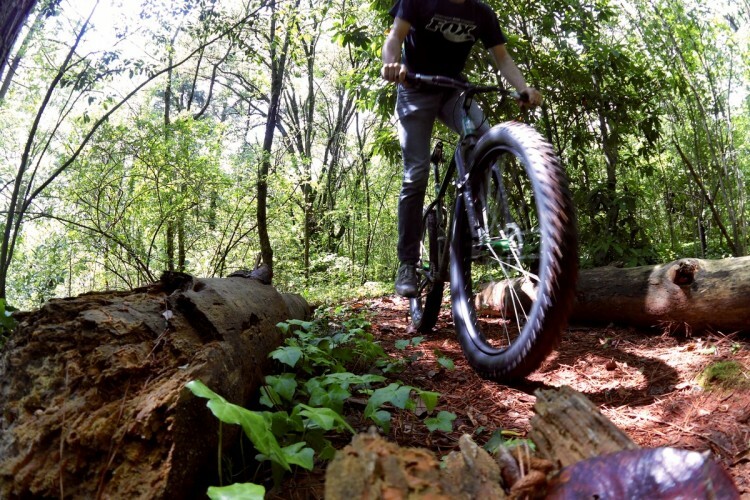 With the rollover capability of a 29er and the bull-in-a-china-shop chops of a fat bike without the weight, besides being able to do most things well, what will the Torrent do best? 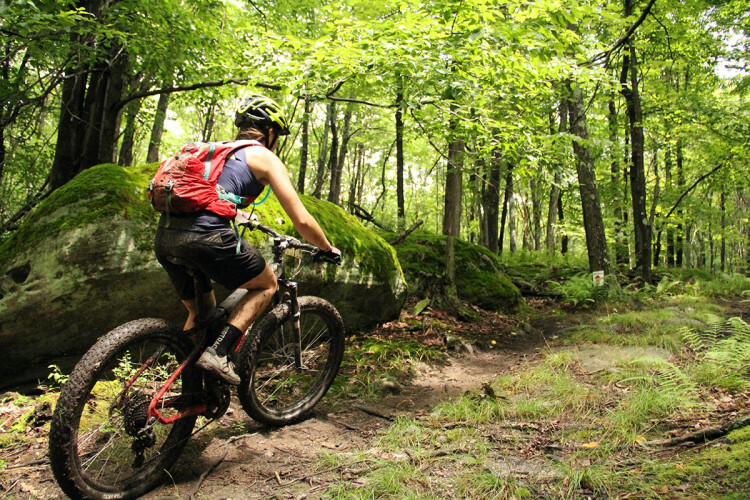 At just over 30 lbs (size large with clipless pedals), I’m a little wary of how it’ll feel beyond the 20-mile mark, as well as during long slogs to the top and, as a hardtail, I’m cautiously optimistic at best on enduro-style trails. 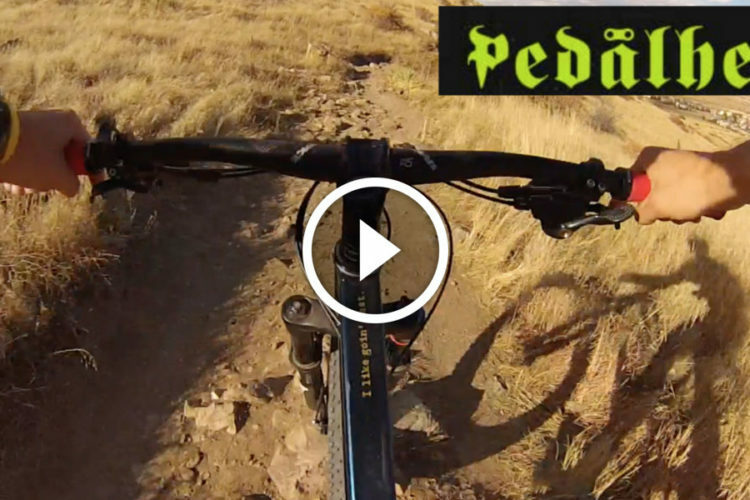 I hope the tires make up some of the difference for lack of active rear suspension. 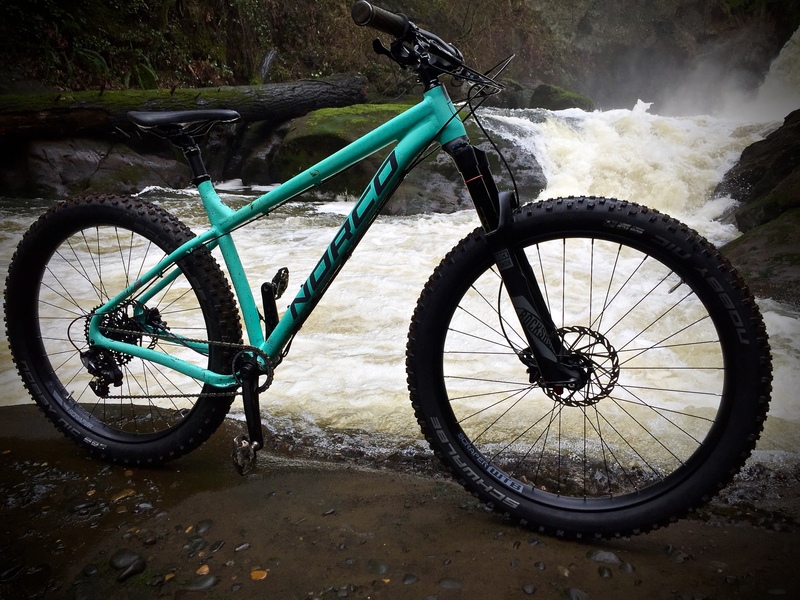 I appreciate reader insight and questions, so let me know in the comments what you want me to look for as I hash it out with the Norco Torrent 7!